We’re celebrating our 15th Birthday as a church this month. We’re looking back to celebrate and enjoy a portion of an INCREDIBLE God story through some fun photos – as we look forward to an INCREDIBLE future. We can’t let the past become an idol we hold on to, we must press forward to the future God has for us. Early years: in addition to the incredible joy we had (and have) at each baptism, it’s also fun to see Russ Burran in this photo with hair! 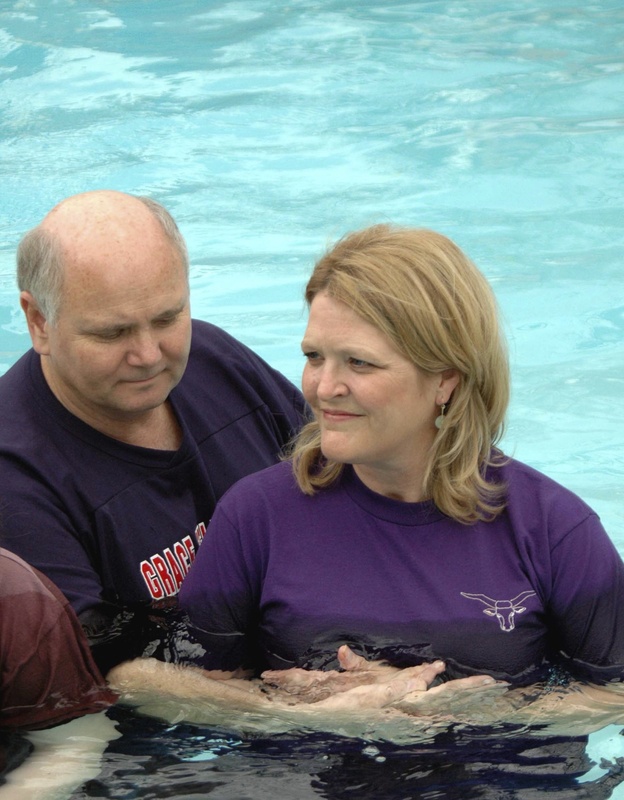 This entry was posted in Uncategorized and tagged Russ Baptizing. Bookmark the permalink.